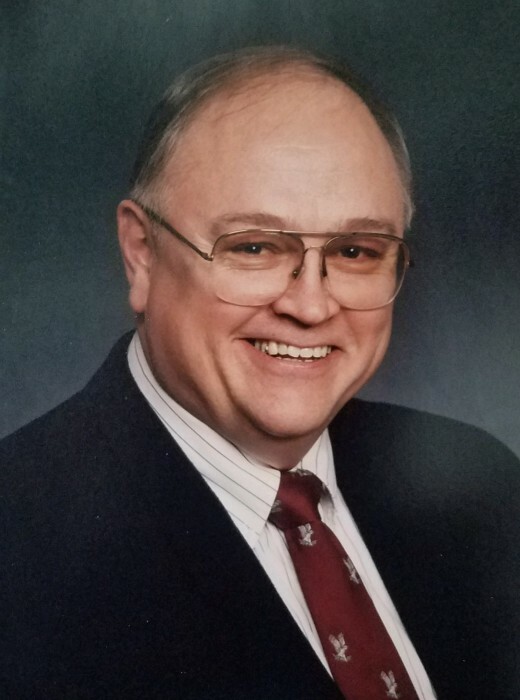 Peter Bruére Lounsbury, age 75, of Roosevelt, passed away April 5, 2019, at his home. He was born November 25, 1943, in New York, New York, to Richard Cooke and Alice Bruére Lounsbury. He married Heidemarie Eva Taupmann on June 26, 1965, at West Point, New York. They were sealed in the Washington DC Temple of the Church of Jesus Christ of Latter-day Saints on June 26, 1979. 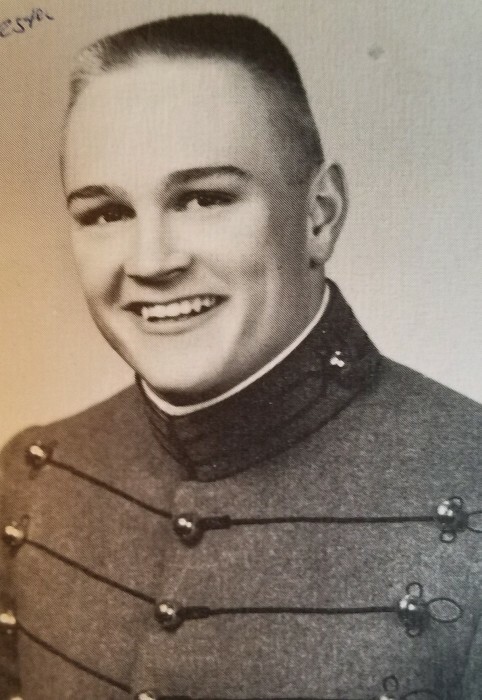 Peter was a graduate of the United States Military Academy at West Point. He was an Infantry Officer, became a Green Beret and served in the 10th Special Forces Group, 1st Special Forces Division in Vietnam as an Airborne Ranger. He received his Masters of Business Administration from the University of Rochester. While in the military he was stationed in Germany, North Carolina, Georgia, Massachusetts. He separated from the Army to be with his family. He then worked at Eastman Kodak company for the next 31 years where he was a quality assurance engineer. He helped develop the personal photo printing machines that are common in grocery stores. Peter had a brilliant mind with near perfect memory recall. He was very athletic, playing football, throwing the hammer and shot put for track in High School and College, lifting weights, jogging, and playing squash. After he joined the Church, he was heavily involved with the Boy Scouts of America and was later awarded the Silver Beaver, the highest honor of a Scouting. Some of his greatest achievements were helping young men receive the rank of Eagle Scout. Peter is survived by his wife of 53 years, Heidi, of Roosevelt; children, Todd (Kristen) Lounsbury, Pasadena, Maryland; Craig Lounsbury, Arizona; Derek (Ana) Lounsbury, Altonah; Heather Lounsbury, Malibu, California; 9 grandchildren; sisters, Nancy Schneider, Maine; Susan Haytcher, Ohio; and several nieces and nephews. He was preceded in death by his daughter, Holly Adrienne Lounsbury, and his parents. Funeral services will be held on Wednesday, April 10, 2019, at 11:00 a.m. at the Roosevelt 2nd Ward Chapel (250 West 200 North), with a visitation from 10-10:45 a.m.
Burial services will be held on May 9, 2019, at 1:30 p.m. in the Old Cadet Chapel in the West Point Military Cemetery at West Point, New York with full Military Honors.